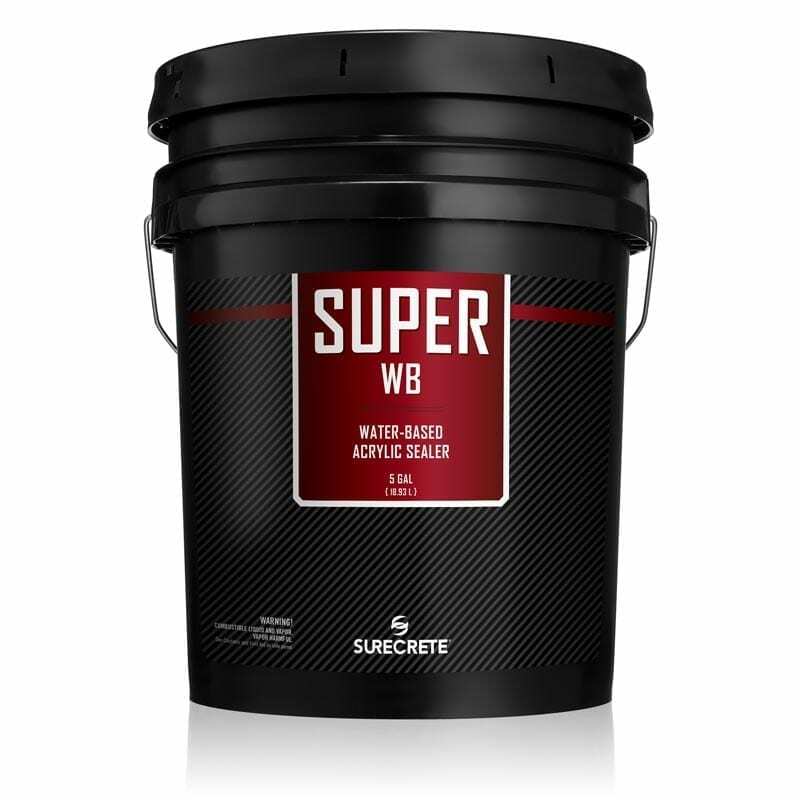 SureCrete Super WB is a water-based clear outdoor sealer for pool decks and patios on both concrete and pavers. 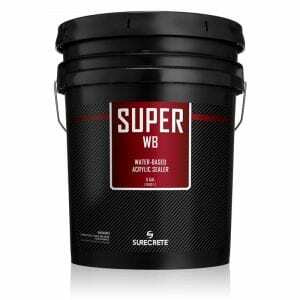 Unlike solvent clear acrylic sealer, Super WB can be used in locations where a low VOC. is required.